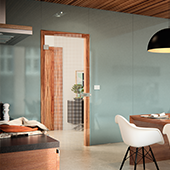 Modern and resistant material which finds application really everywhere, even in interior design. 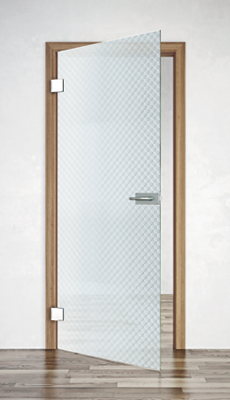 Just glass doors will become a real jewel of your home. might weigh from 26 to 90 kg? Do not underestimate their professional installation connected with manipulation and insurance against breakage. can also be used for filling of glazed models of SAPELI doors? 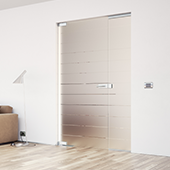 All doors in your apartment will be perfectly matching. 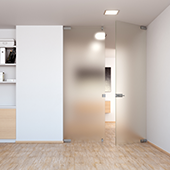 for Sapglass will not differ from the line of your other door handles in the apartment? We really keep everything in mind. cannot be treated with regular glass cleansers (Okena, Clean, etc.)? Use always special soap cleanser and warm water for this glass. Wash the glass on the entire area and use a minimum of water to avoid wet marks. Leave glass to dry naturally. 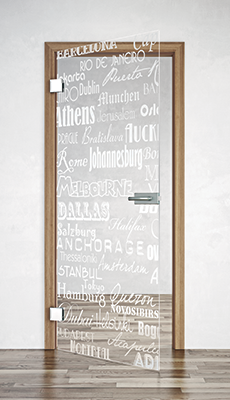 Yes, we manufacture customized doors according to the clients wish. 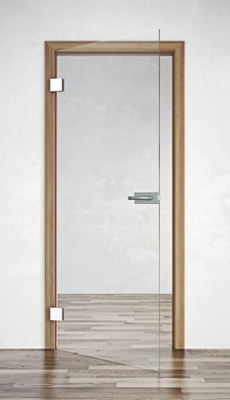 Most of models of SAPELI doors can be undercut with the exception of glass doors or the doors with glazing to the floor, e.g. model Harmonie 40.